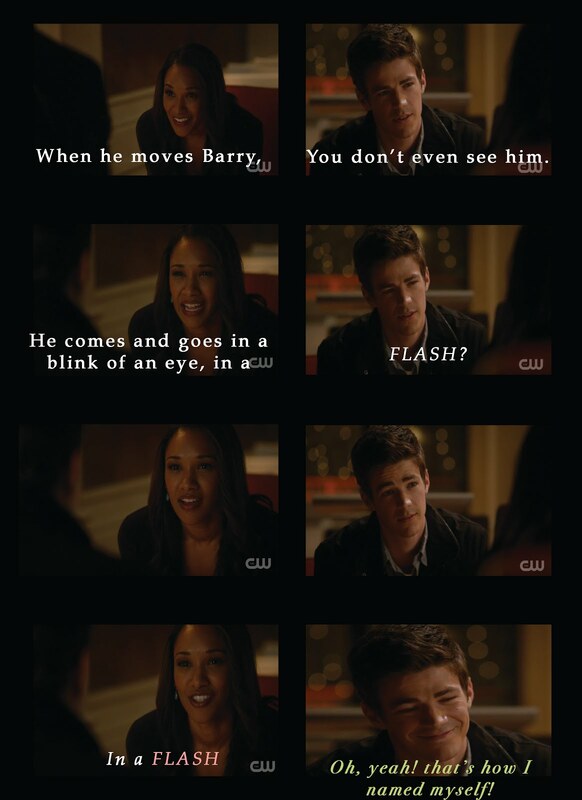 Home barry allen diggle flash king shark promo tuesday wally west This Tuesday King Shark is Back! 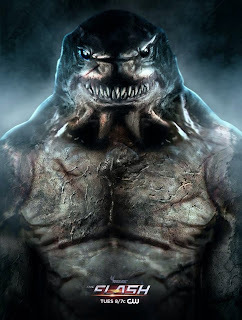 This Tuesday King Shark is Back! 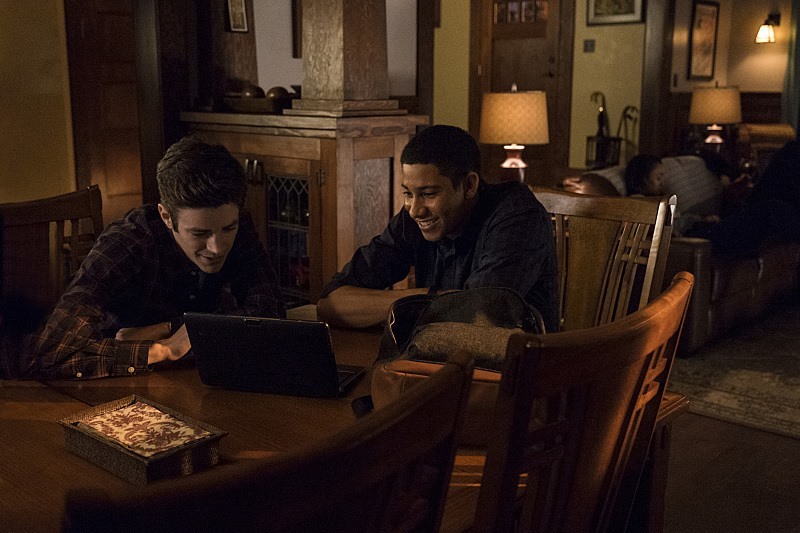 Look like Barry and Wally will be spending some time together!! Check out this extended Promo! PS. Here's a Barry and Wally pic for the road!